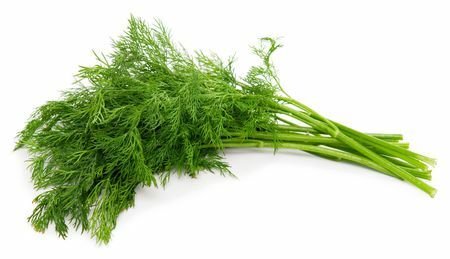 Dill, an aromatic herb, is extremely versatile & contains a variety of beneficial characteristics. It is used as a cooking ingredient as well as for medicinal purposes. It has got endless properties which are very useful for consumption. Dill is a plant free of cholesterol & all kind of trans & saturated fats. It is also free of sugar, however, it gives us for every 100 grams of grass, 7 gram of carbohydrates, 2 grams of dietary fibre & 3 grams of protein. The same amount also contains 43 calories per serving, 21% Calcium & 37% Iron. Dill is also a rich source of Vitamin A(154%) , Vitamin C(142%) as well as Sodium which constituent 61mg per 100 grams of grass. Dill helps in digestion, reduces and eliminates annoying gases and intestinal from the body. Thus it can be highlighted as carminative. This herb is also used as a pain killer during menstrual pain. Its aromatic feature also helps to fight against halitosis or the so called bad-breath. Dill has also got a lot of benefits in the field of traditional medicine. 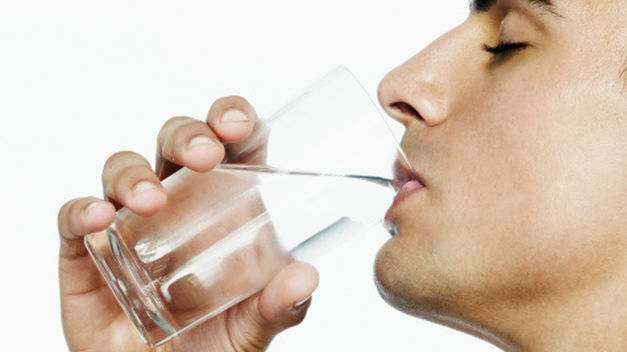 It is used as natural diuretic, antifungal agent & also as a chemoprotector. Chemoprotector is actually the oil which is extracted from the dill seeds. It is capable of neutralizing a large number of carcinogens of common presence in the environment. Dill has also made a lot of contributions in the antiseptic field. Its antispasmodic power helps to get relief from pain which is generated by biliary and digestive tracts spasms. It is also a powerful galactagogue as it helps in quickly stimulating the production of milk in the mammary gland. Dill is also considered as a powerful sedative as it avoids vomiting & nausea. Thus it can we used against Insomnia or to keep the nerves calm. Anyone can enjoy these benefits of dill. The most interesting thing to know is that you just need to chew the seeds of this herb, once placed in boiling water and letting rest, to enjoy its numerous health benefits.